The rental department at Vic Young has been supplying complimentary vans to South Shields' organisation Veterans Response in a bid to help find accommodation for homeless veterans. Vic Young has a good relationship with Ian Driver, CEO of the charity and is confident that this will continue. 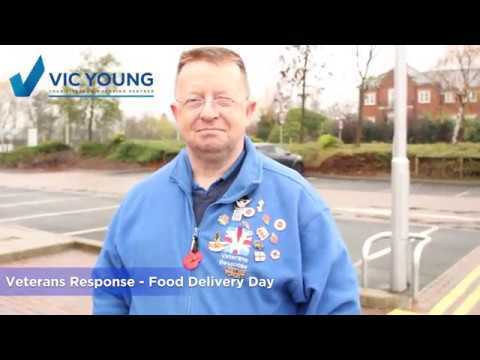 The video above documents a food bank/delivery day, in which Ian picks up and distributes various items of food for veterans. There are also questions asked throughout to both Ian and some of the people he meets in his weekly routine. "What can I say but outstanding service. Vic Young offer us free vans to help house our veterans. The armed forces really appreciate you and the services you offer."